People change homes all the time. For example, you buy a new house that was previously occupied. While you could spend a lot of time and energy to set the home just right for your family, you may forget one important thing that can protect your family or if not done put them at risk – rekeying locks. 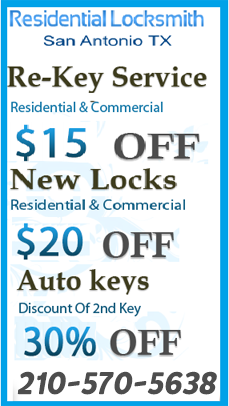 Residential Locksmith San Antonio TX can change the keys to your door at a very reasonable cost. Why is this important to do? Well, for one you never know who else has a copy of your house keys. 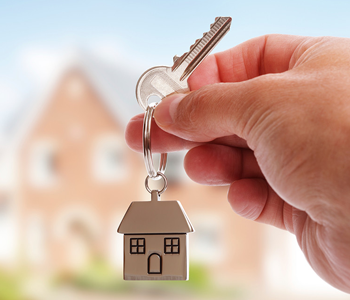 It is not uncommon for home owners to share their keys with their family members and those keys could be lost. Losing a key is one concern, but having it land on the wrong hands is another. That is why home owners wanting to beef up their security should consider to rekey house locks. 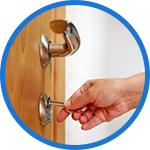 When our expert locksmiths do this service in San Antonio TX, you will be able to sleep soundly at night. You will also remove the nagging feeling that someone could access your business. 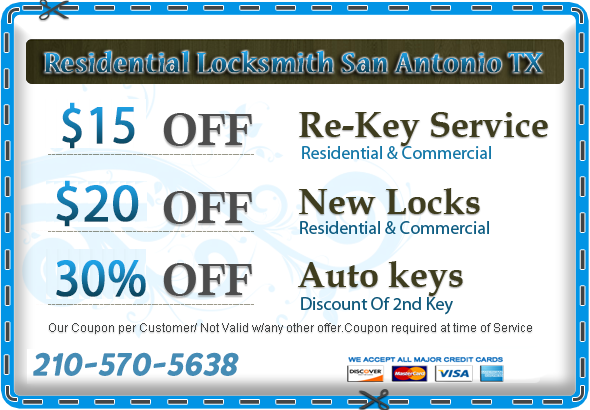 Are you looking for a skilled and highly experienced locksmith in San Antonio Texas for help rekeying a lock? In case you do, we can and will help you quickly. 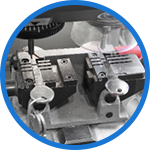 This service takes only a short time since all that is involved is changing your lock cylinder. It is also far much cheaper than installing new locks to all your exterior doors. 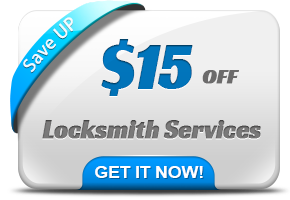 A service that provides you quality services at an affordable price is one that you should call when you need locksmith rekey in San Antonio Texas. Not only that, you need the type of business that is operated by highly trained and certified locksmiths. We provide you with all these benefits and then some. That is why many choose us. While many people forget or don’t give priority to rekey door lock, don’t be one of those. Instead, get this done quickly as soon as you move into your preowned home if not earlier. You could also get this service if you lose your key just so that if someone got hold of them they can’t enter your home.